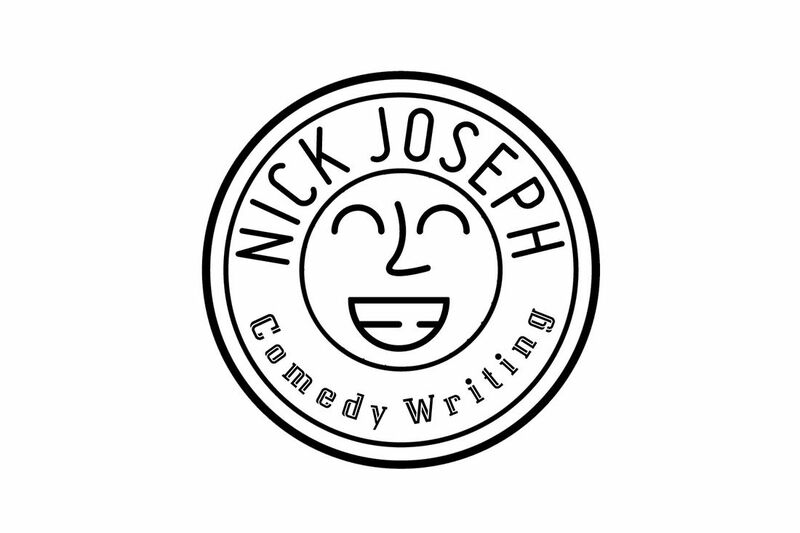 Freelance comedy righting. Er, "Writing." "Nick left such a positive impression with me that I tracked him down 6 years later..."
- Michael S., Executive Producer, O.N.E.